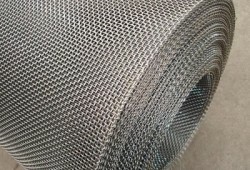 Inconel 625 mesh provides outstanding performance in high temperature applications that need good strength and oxidation resistance. 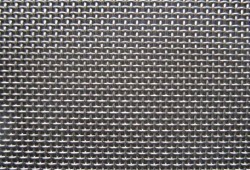 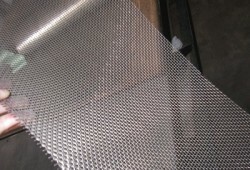 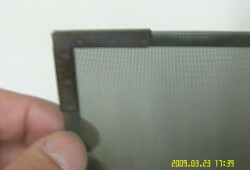 Inconel 625 Mesh also resists attack in many acids and prevents intergranular corrosion and chloride stress corrosion cracking. 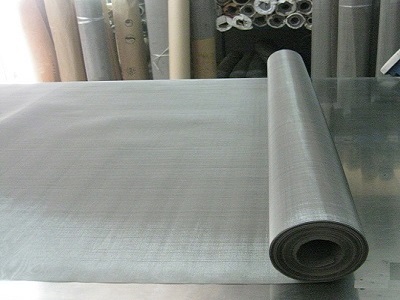 Heat security, furnace modules, aerospace engineering, combustion units, chemical processing plants, offshore marine water applications, pollution control and nuclear power reactors, jet engines and flue gas scrubbers. 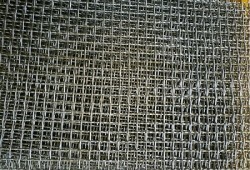 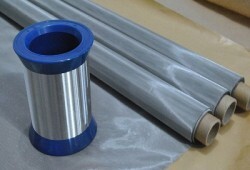 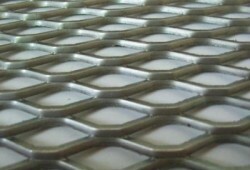 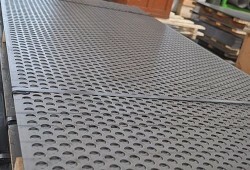 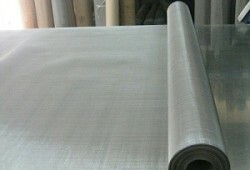 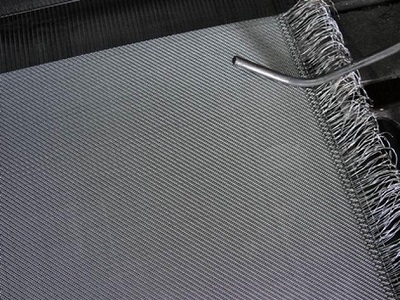 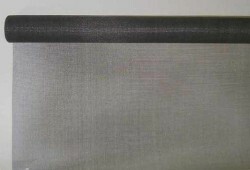 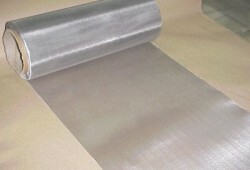 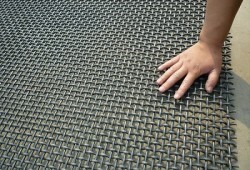 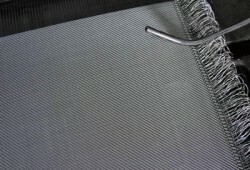 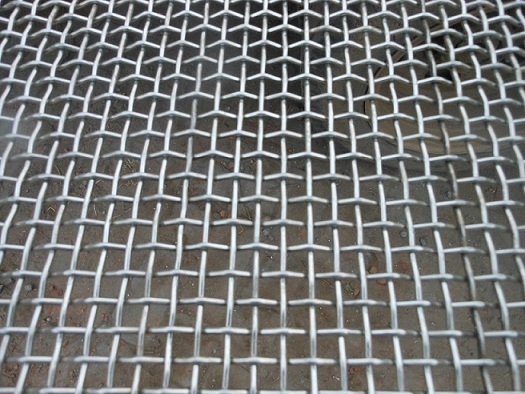 Heanjia is ready to serve your needs for Inconel mesh products. 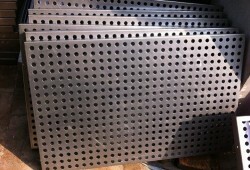 The further fabrication services provided are–rolling, forming, shearing, welding, brazing and other fabrications.